The mini collage itself should tell you why she's one of my oh so wrong but oh so right style icon. 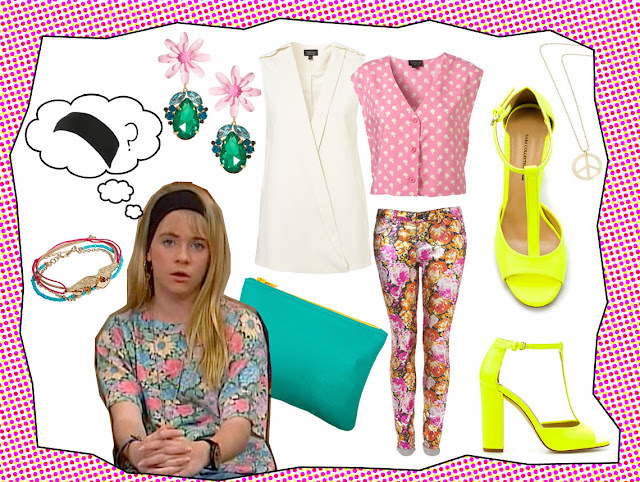 Mixing prints, colour blocking, oversized pieces, this girl knows all! In her books more is more and I do love that. Leopard, tribal and huge earrings, take note! Haha thanks! Thought I'd post something different inbetween my photography stuff. And didn't want to pick someone typical as the focus! She has a really nice style. This is the kind of style that I love. 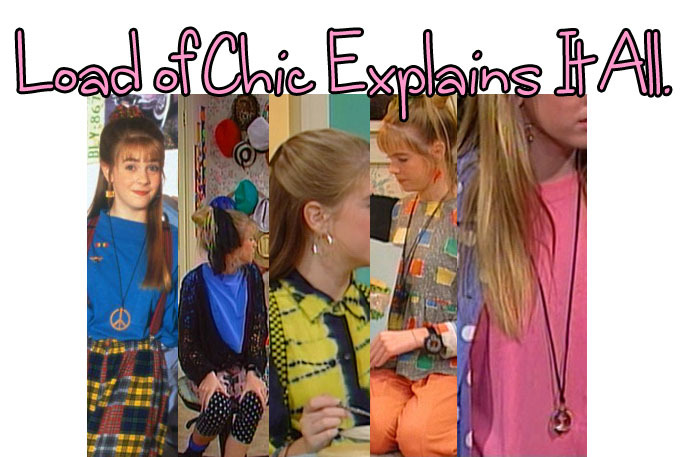 Oh my I loved Clarissa Explans it all when I was younger! Her clothes and her room was sooooo cool! i miss clarissa!! such an amazing show, dont make them like they used too! love the outfit you have put together too! Thats so weird! I was saying how I loved her style the other day and how she needed to come back because I used to love her show! aha! Oh my gosh I haven't seen Melissa Joan Hart like THAT in YEAAAAAAARS, thanks for the little bit of nostalgia hehe. Haha your welcome! Every photo I came across I was just like ahhh I wish I was that cool ha. Thanks for the lovely comment. I'm really glad you enjoyed the post and I'm loving your blog! 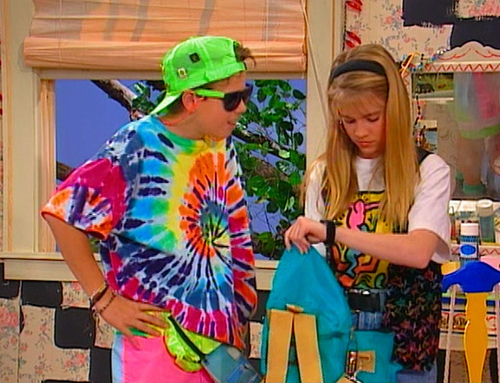 I was only thinking about Clarissa Explains It All a few days ago! great post love the outfit!